среда, 26 декабря 2018 г. The Ukrainian Brazilian Jiu-Jitsu Federation (UBJJF) has officially announced the start of a new competitive season. In 2019 ten rating Gi and No-Gi championships are waiting for BJJ fighters and fans. They will take place in four major cities of Ukraine. In addition children championship and the Ukrainian Cup in “Submission Only” format will be held next season. The upcoming championships are open to all Ukrainian clubs and academies without exception. Moreover, teams of the neighboring countries and beyond can also participate at the “Ukrainian National Challenge”. – Ukraine National Cup (summer of autumn 2019). 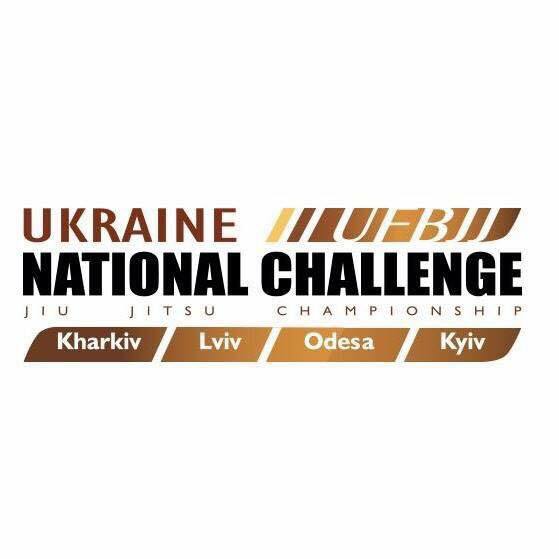 The Ukrainian Brazilian Jiu-Jitsu Federation pledge that the new 2019 UNC season will give the fighters a great opportunity to demonstrate their BJJ skills and to feel incredible vibes of the competitions. The strongest Ukrainian sportsmen of 2018! Ukrainians won the championship in Berlin! Тема "Венецианское окно". Технологии Blogger.